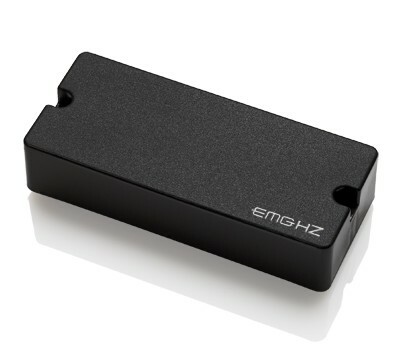 The EMG 35HZ Passive Pickups, with its modern appearance is actually a product of 30+ years of design experience. 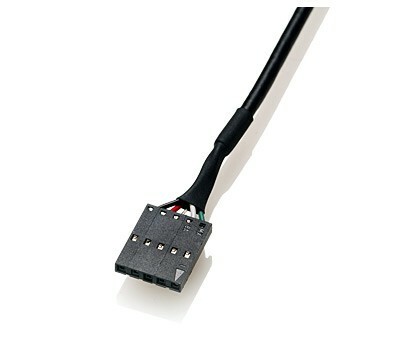 This passive model features a dual-coil design for low noise and plenty of output. Using EMG’s “CS” design (Ceramic and Steel), the resulting tone is much warmer as a result of the higher inductance of the steel, and thus has a smoother attack and a flatter high end. All of the HZ bass models feature solid bar magnets that cover the entire width of the strings so any string layout can be used. This model uses an extended housing that is 3.5 inches (89mm), perfect for four string spacing’s. From classic rock to heavy metal this pickup performs.